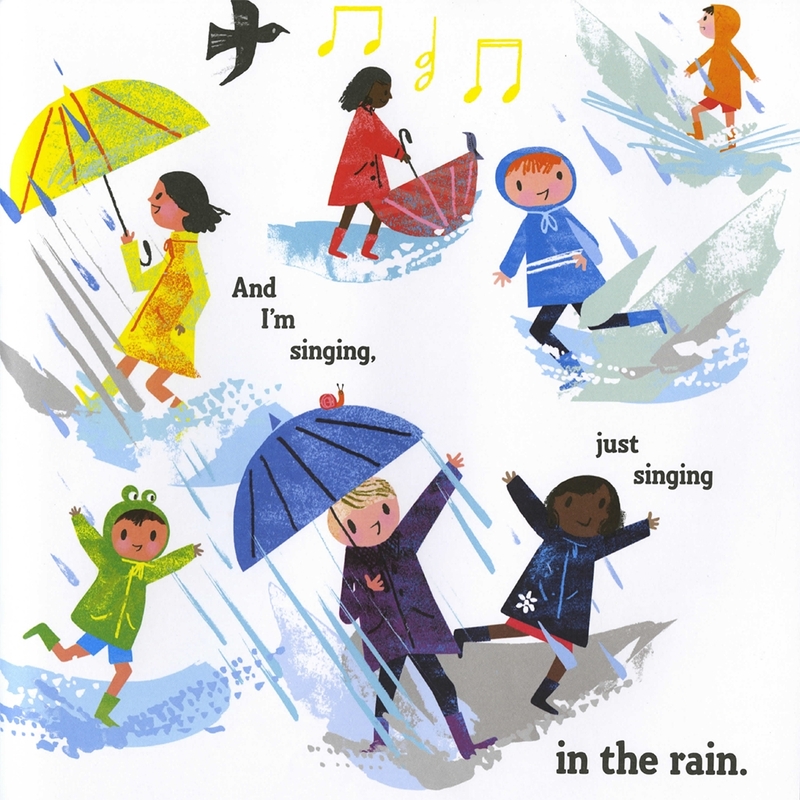 I'm singing in the rain, just singing in the rain, Oh, what a glorious feeling! 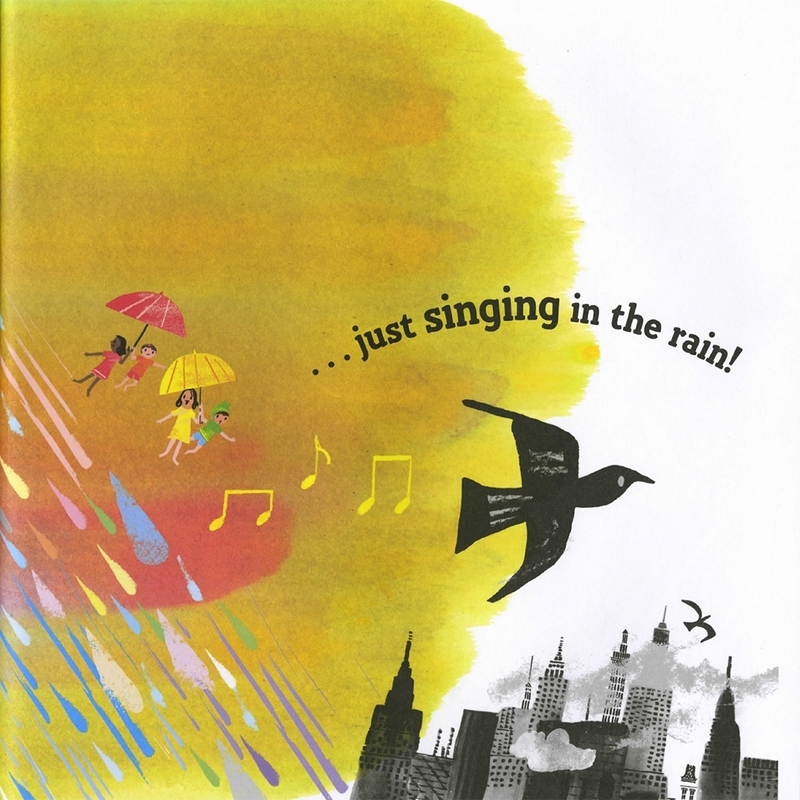 Spring calls in this classic Broadway number, brought to life in a beautiful picture book—perfect for sharing! 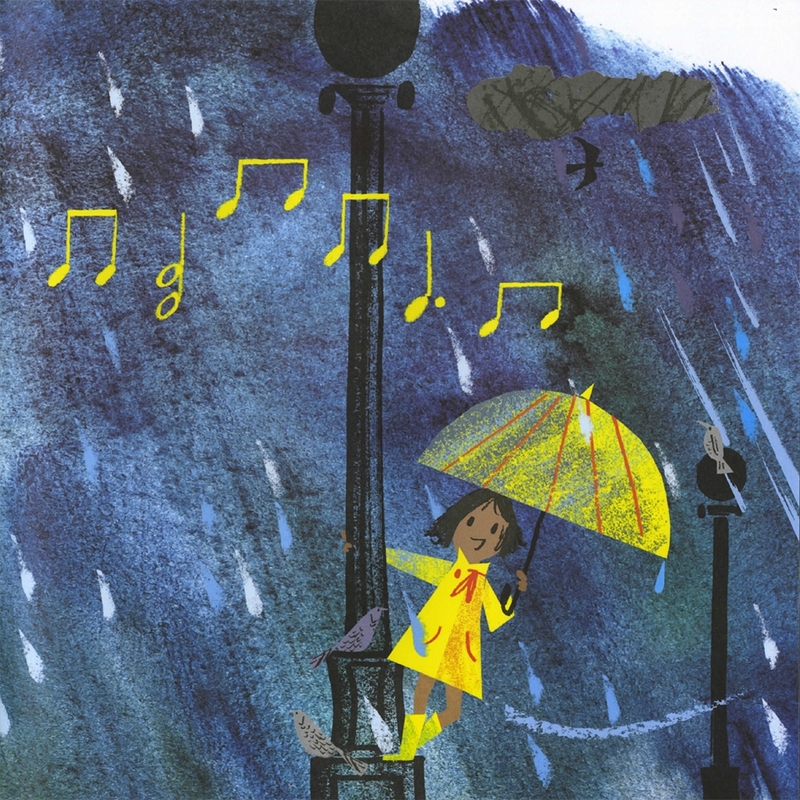 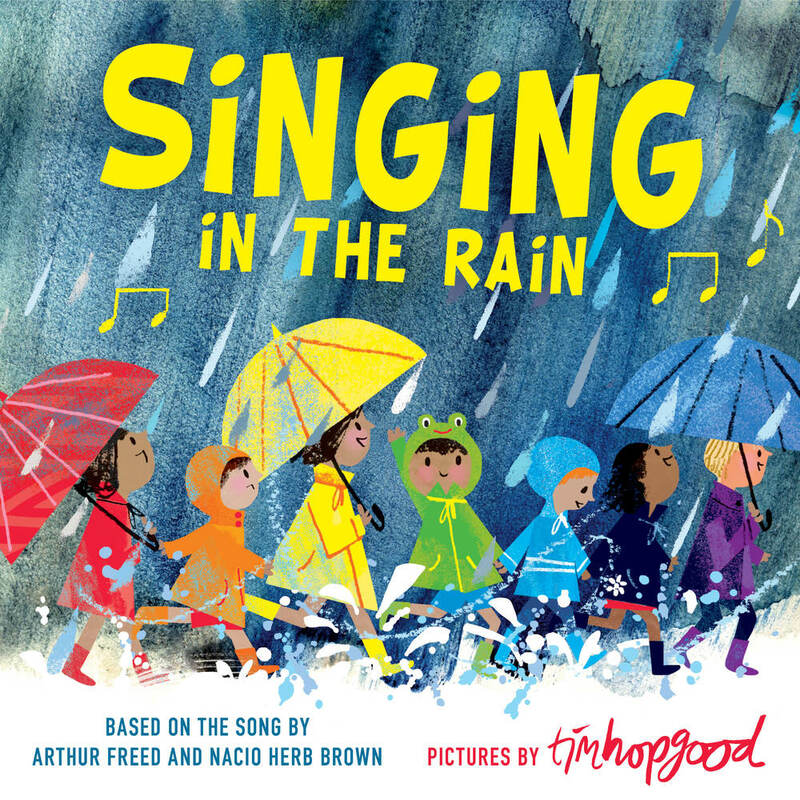 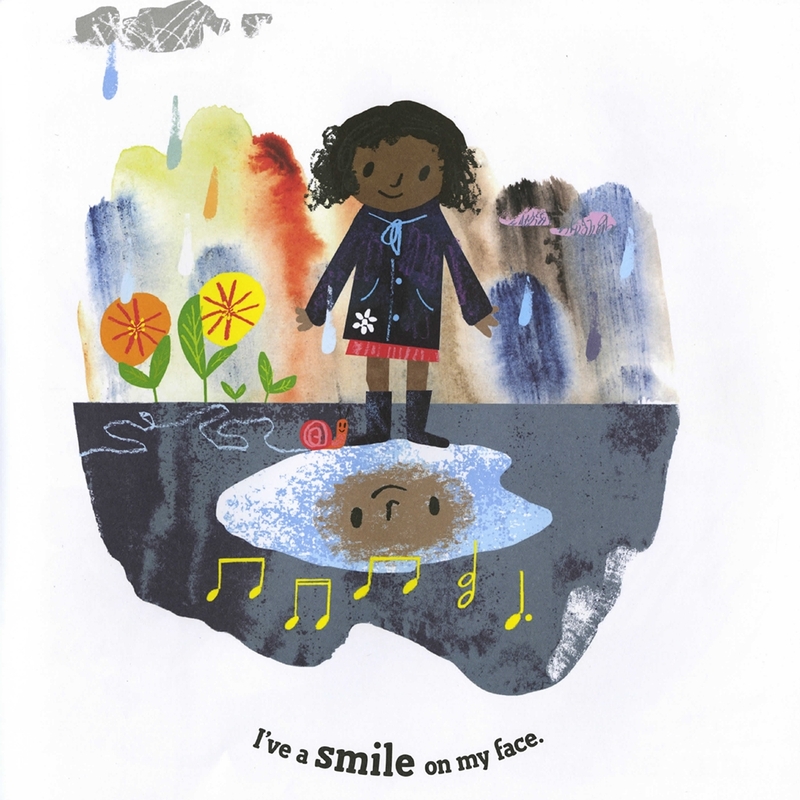 Jump in puddles, raise umbrellas, and dance with joy through the pages of this visual story. With colorful, springy scenes and the familiar lyrics, this is a beautiful, gift-worthy, feel-good read-aloud. 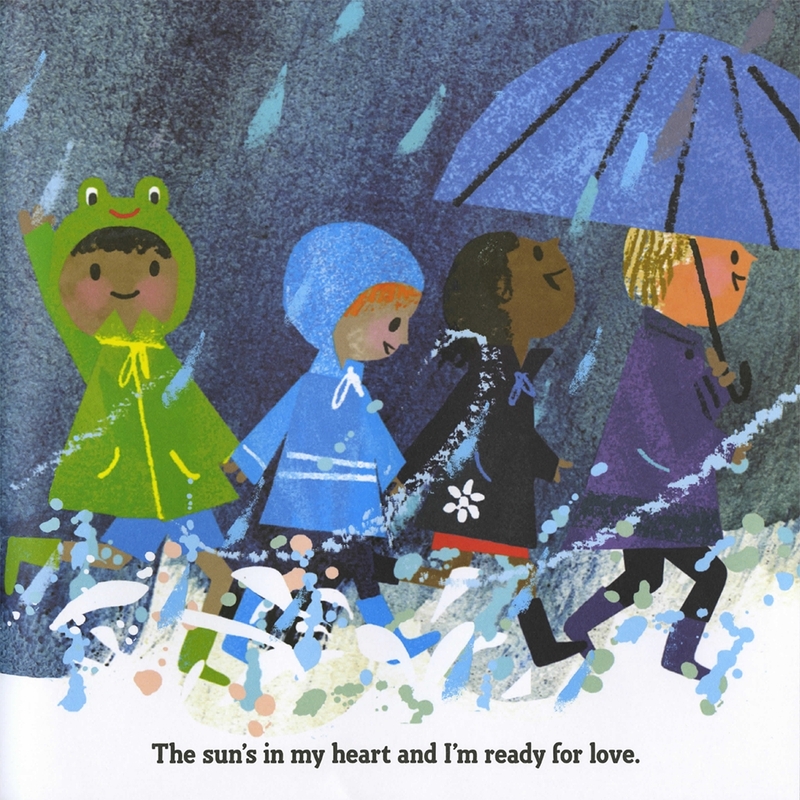 "Straightforward and flowing, this title makes a satisfying introduction to the colors of the day." 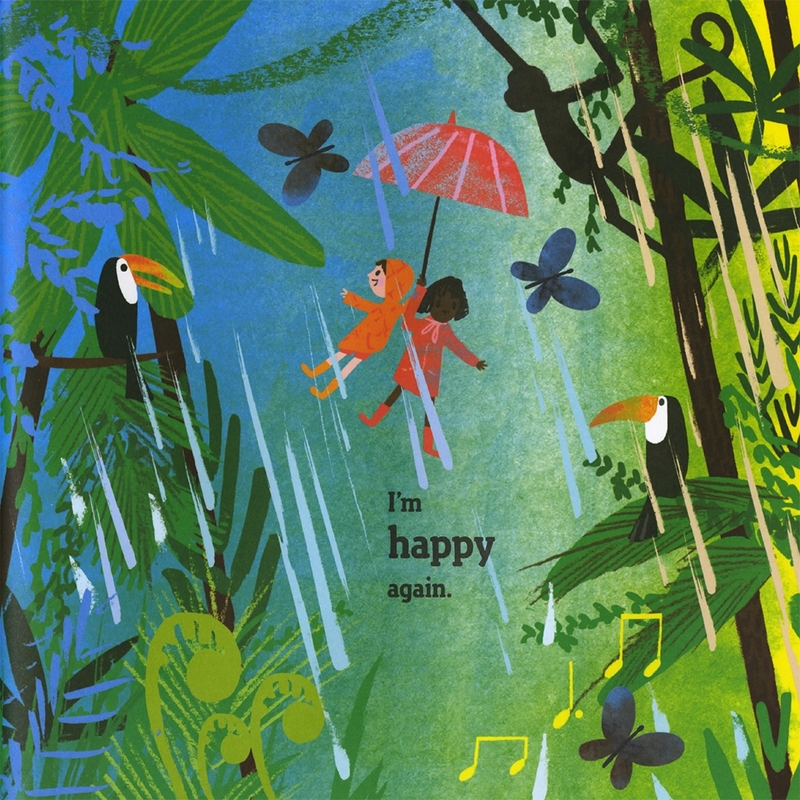 Tim Hopgood is the illustrator of What a Wonderful World, Walking in a Winter Wonderland, Hooray for Hoppy!, Wow! 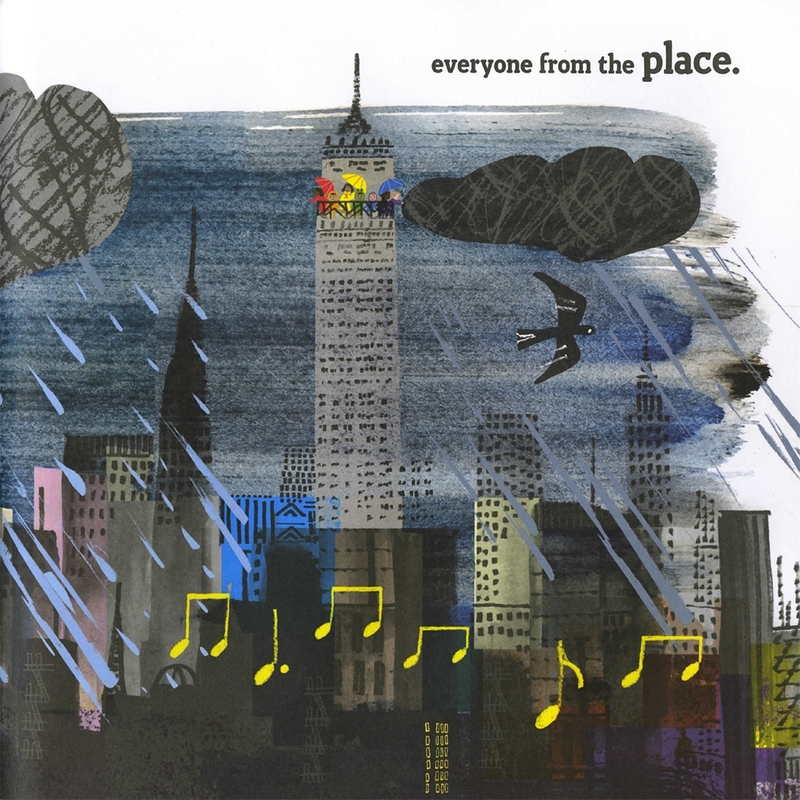 Said the Owl, and many other popular picture books. 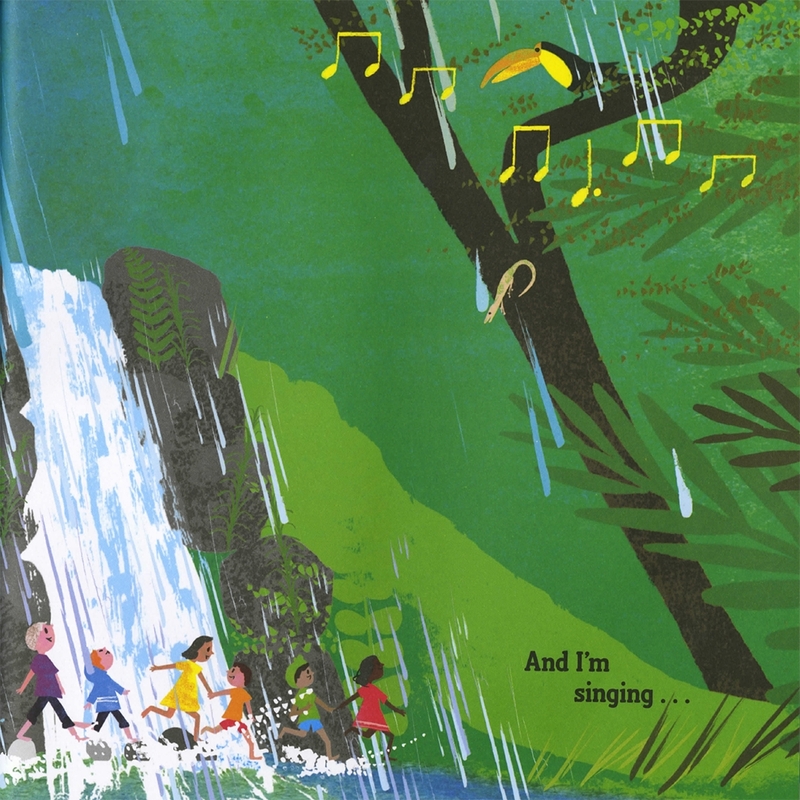 He lives with his family in North Yorkshire, England.